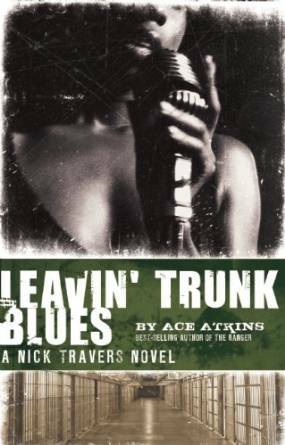 This Edgar Award-nominated short story featuring New Orleans music historian/detective Nick Travers was written nearly 15 years ago -- and then forgotten by author Ace Atkins. 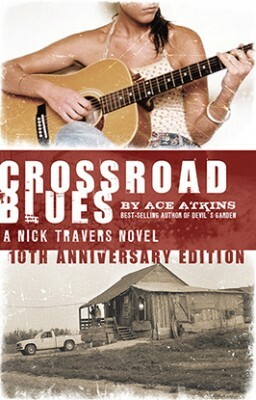 The story was rescued from an old floppy disc and first published in 2008, in a special, 10th anniversary edition of Crossroad Blues. 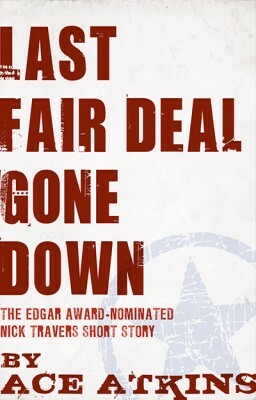 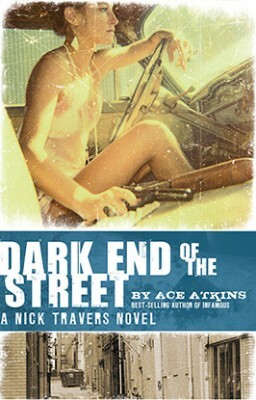 To Atkins' surprise, that edition earned an Edgar Award nomination for the forgotten Nick Travers tale. 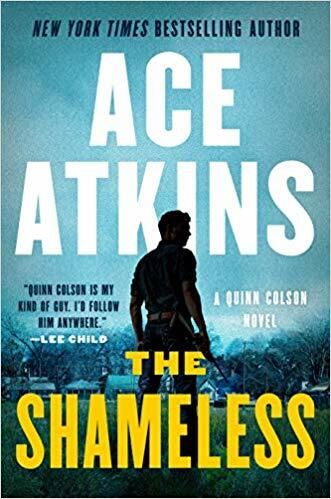 The story shows Nick at his best: in New Orleans, at JoJo's Blues Bar, helping an old friend, challenging the powerful, and getting in way over his head. 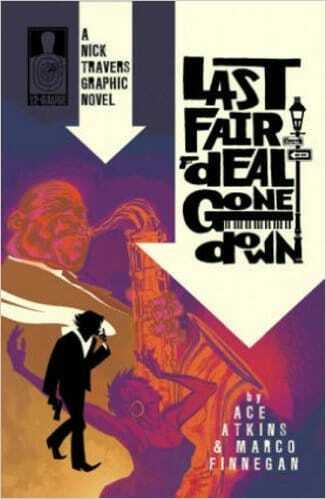 Other Books in "Nick Travers"